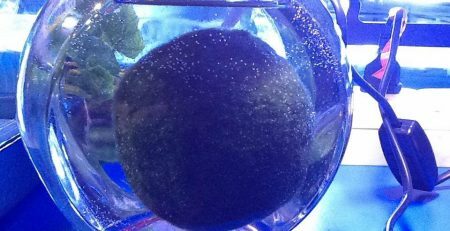 A marimo ball or moss ball is a type of alga that grows into the shape of a sphere. 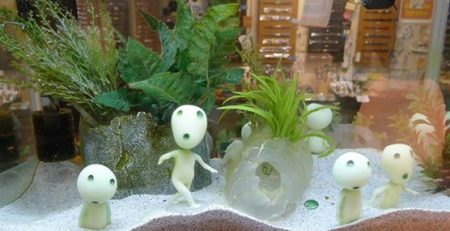 The moss balls are very soft in texture and appearance and are commonly found growing in lakes in Japan, Scotland, Iceland and Estonia. These natural works of art grow flat on the bottom of lake floors and are made round by waves that gently roll the moss into perfect balls. There are three different types of algae growth forms in nature. One type is epilithic, which mean it grows on rocks. Another type is a free-floating filament that grows like a carpet on lakebeds. The third type is the marimo ball, which is made up of filaments that are naturally packed and pressed into a spherical shape. The shape of these balls is what makes them so appealing to owners and is why they are one of the most popular decorative algae in the world. Marimo balls are very popular and low maintenance “plants.” In Japan, they are considered a natural treasure and are often cared for as pets. These little moss ball require very little care and grow well in indirect sunlight or normal house lighting. They must be kept in water as they are a type of algae and are often used in aquariums where they act as natural filters and food sources for fish and other aquatic life. 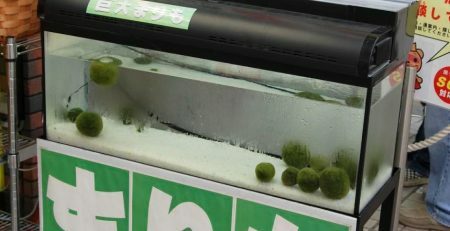 If cared for properly, marimo balls can grow at a rate of 5mm per year. Marimo balls are extremely easy to propagate and will do most of the work themselves. After you have had your marimo balls for a while, you will notice smaller balls or growths appearing on the balls. These are new balls that are forming. Simply pull one apart gently to expose the inner filaments of the ball. 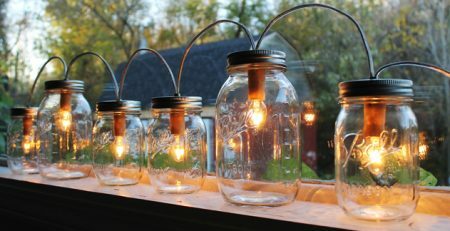 Once they filaments are exposed to light and rolled in your hands for several minutes, they will repair themselves and grow back into their round shape. The new ball that was pulled off will do the same and soon you will have your own marimo ball colony. Once you have successfully propagated your moss balls, you may want to ship them to a friend or family member as a gift. Marimo balls make wonderful gifts because they can be used in so many ways and are believed to relieve stress. Before you can send your little marimo balls out into the world, you need to make sure they are safely packaged for shipping. Make sure the marimo balls you plan to send are healthy before you package them. Healthy moss balls are more likely to survive shipping and be cultivated successfully by their new owners. Add a small amount of water to a sealable plastic container. 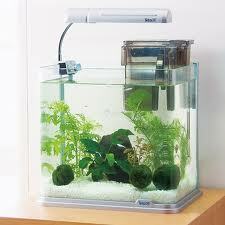 Place your marimo ball in the water and add the lid. Make sure the lid is on tightly so the water does not leak out during shipment. You can also package the ball in a sealable bag with water. 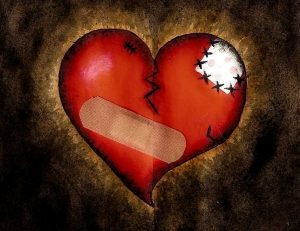 Be sure to add packing materials so it does not get damaged during shipment. 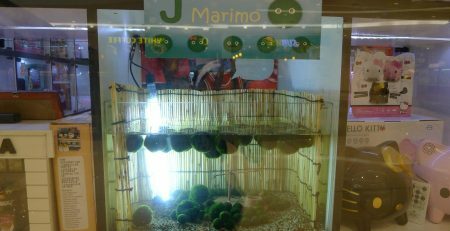 Send your marimo balls on to their new life and let them bring happiness and comfort to others. Marimo balls are readily available but are easier to find in some locations than others. 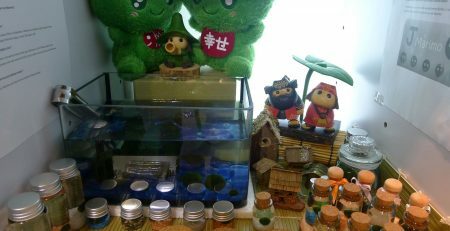 Many plant stores sell fake marimo balls. You can tell if a Marimo ball is fake by the way the filaments are arranged. Natural moss balls have a pattern. 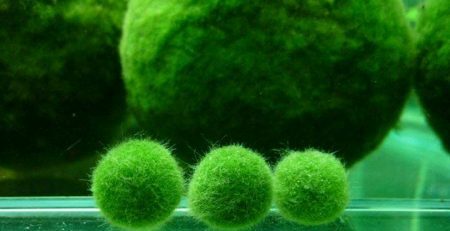 The filaments of faux marimo balls are simply rolled together in the shape of a ball and do not have a precise patterns or natural appearance.